Psychodrama: The reverberating power of an Expressionist iconA hairless, ghostly figure on a bridge. The sky orange-red above him. His hands raised to his ears, his mouth wide in a haunting wail. In painting The Scream, Edvard Munch (1863 1944) created Mona Lisa for our times. 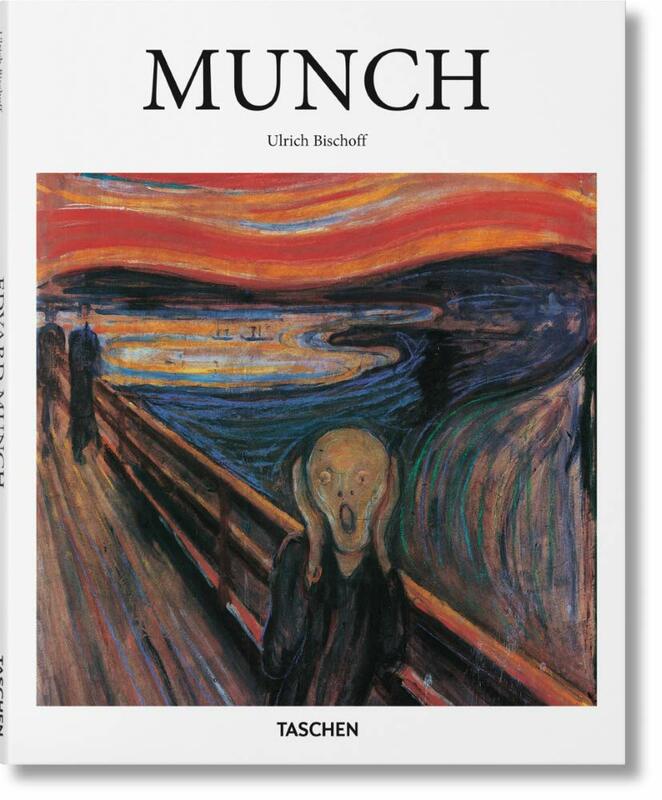 The shriek of his iconic figure reverberates around the world, its echo resounding in the work of Andy Warhol, Jasper Johns, Martin Kippenberger, Marlene Dumas, and Tracey Emin.This introductory book surveys Munch s staggering capacity for psychodrama in The Scream and beyond. With rich illustration, it looks at the lurid, dark, and deeply modern visions that made up the artist s response to relationships and emotions. These compelling images, regarded by the artist himself as a means of free confession, remain as magnetic today as they were on the brink of modernism.About the series: Each book in TASCHEN s Basic Art series features: a detailed chronological summary of the life and oeuvre of the artist, covering his or her cultural and historical importance a concise biography approximately 100 illustrations with explanatory captions"
Ulrich Bischoff is an art historian and writer. From 1994 to 2013, he worked as director of the Gemaldegalerie Neue Meister at the Staatliche Kunstsammlungen Dresden. He has published extensively in the areas of classical modernity and contemporary art.